The Supermarket Frozen Meal Diet! NEWPORT BEACH, Calif. - Feb. 16, 2017 - PRLog -- I Love This Diet, a dietitian-designed online weight loss program that uses healthier, low-calorie frozen meals from popular brands found in supermarkets, adds EVOL to its plan. "EVOL is a perfect addition to I Love This Diet's current menu of supermarket frozen meal brands," said I Love This Diet spokesperson Sophia Baros. "Many of EVOL's meals are low in calories, fat and sodium and meet the requirements of our dietitians." Members access their personalized "Daily Food Journal" online where they can browse and select all approved foods with a click (or a tap on their mobile device). The Daily Food Journal continuously counts their calories for them and lets them know when they've met their nutritional requirements for the day. When dieters aren't in the mood for a frozen meal, they may select from one of the Salad Guide or Recipe Guide options. I Love This Diet also allows dieters to choose from a wide variety of tasty, low-calorie snacks from popular manufacturers. 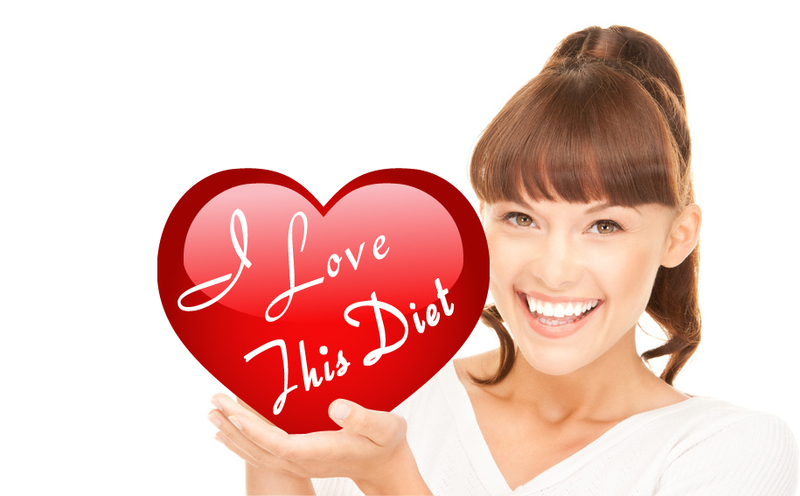 I Love This Diet provides the perfect solution for busy, budget-minded dieters. It's inexpensive and requires little cooking. "Jenny Craig is a great plan, but it can easily cost $500 - $600 per month in food and shipping costs," said I Love This Diet spokesperson Sophia Baros. "Our members enjoy a delicious frozen meal diet plan for a fraction of the cost, with three times the variety." Ms. Baros stresses that I Love This Diet is a completely independent company, and has no relationship with any of the manufacturers of the frozen entrées and other foods used in the diet plan. "We choose our foods due to their positive nutritional characteristics, as well as their low cost and wide availability."